Logins this hour: 15718 ? An Amion account has two top-level passwords. The staff password lets people view the schedule and configure our mobile app. Staff share the same viewing password. The admin password lets administrators build and update the schedule. It also lets them renew a license, set new passwords, retrieve backup schedules, email staff, and edit assignments on the fly from any browser. Ask your schedule administrator or any colleague for the password. We'd like to help but we need to verify you by matching a phone number or email to information in the schedule. Not every group has contact information loaded into Amion and so reaching out to a colleague or your administrator may be quicker. 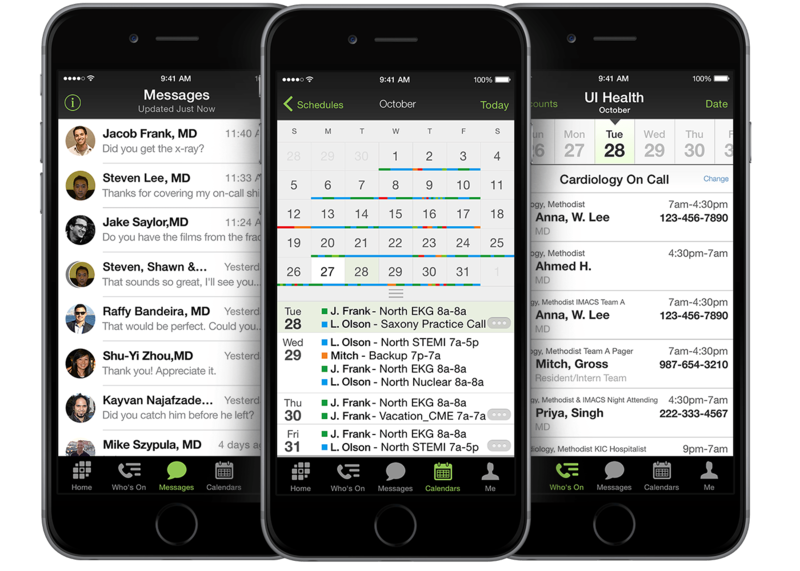 Open your schedule in OnCall and click File / Publish to Amion. Your admin password is stored in the upper right of the Publish box. The personal password lets staff log into their personal My requests and Swap shift calendars at Amion. Click here for instructions to retrieve your personal password. Contact support@amion.com for further assistance with passwords. Here we discuss lost password. This page describes forgot. Here we discuss forgotten.